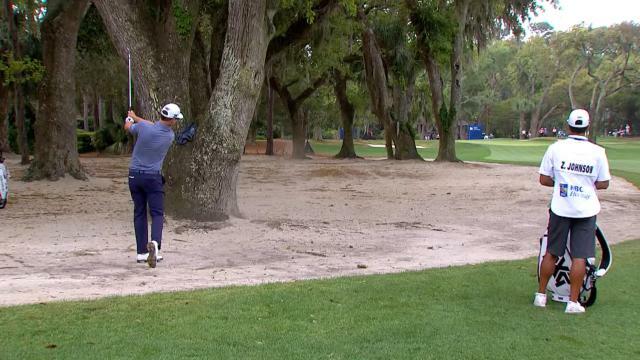 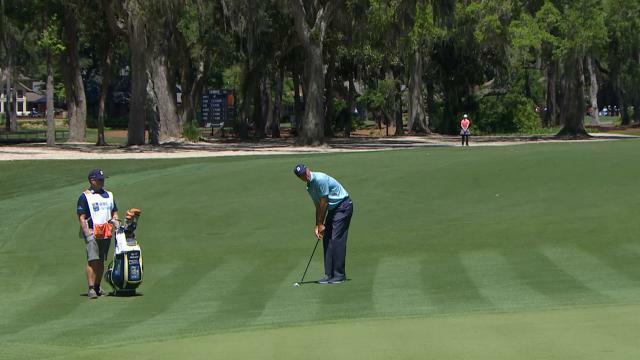 In the second round of the 2019 RBC Heritage, Zach Johnson hits his 162-yard approach shot on the par-4 11th hole to 5 feet then sinks the putt for birdie. 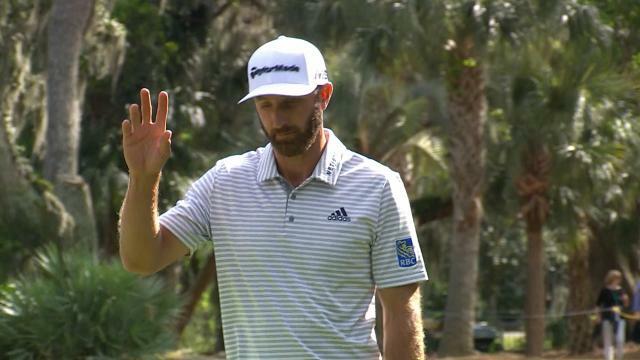 In the opening round of the 2019 RBC Heritage, Brandt Snedeker holes his 29-foot bunker shot for birdie on the par-3 17th hole. 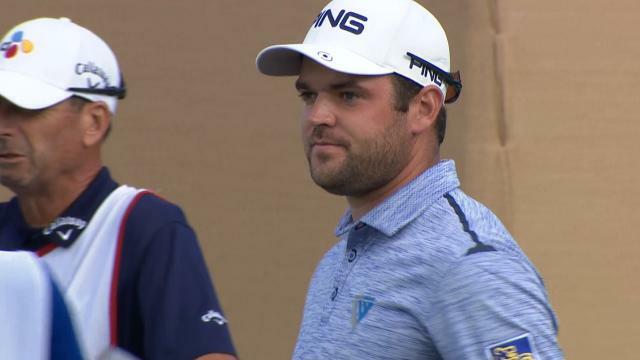 In the final round of the 2019 Valero Texas Open, Corey Conners hits his 175-yard tee shot on the par-3 16th hole to 5 feet then sinks the putt for birdie. 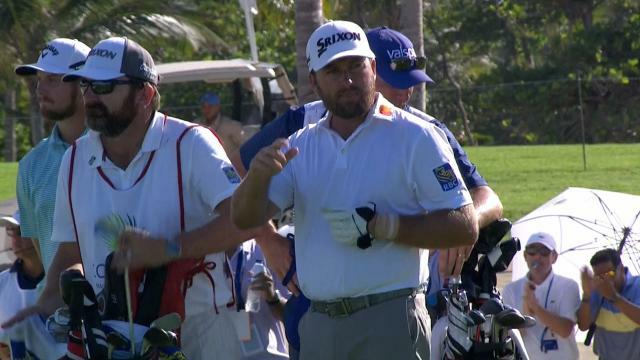 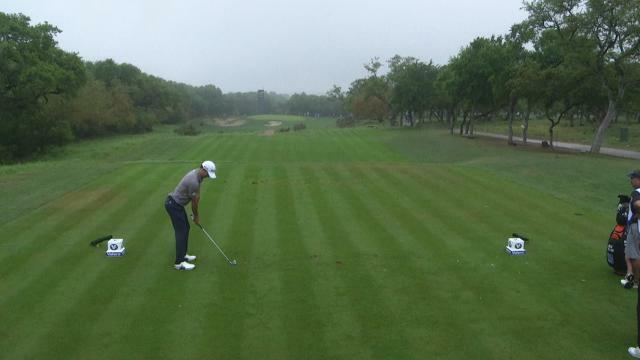 In the third round of the 2019 Valero Texas Open, Nick Taylor holes a 221-yard tee shot for eagle on the par-3 13th hole. 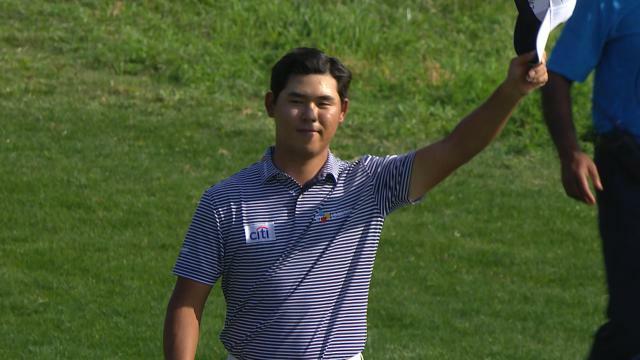 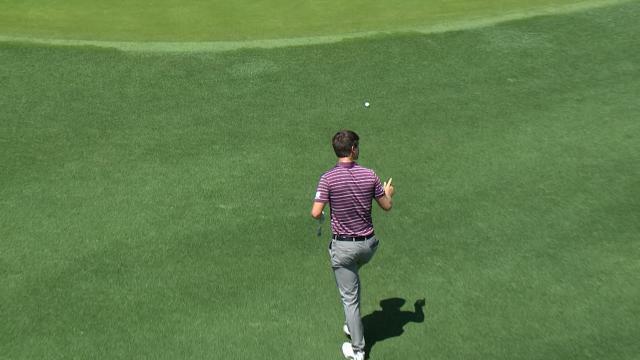 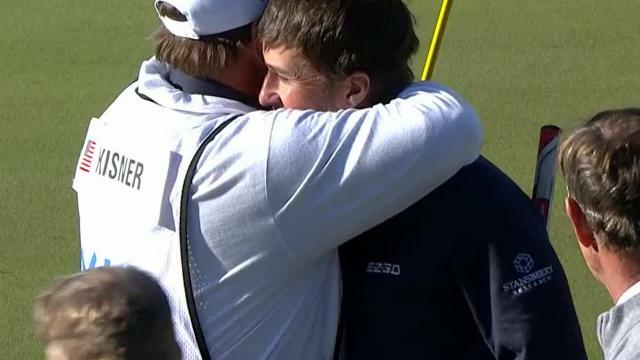 In the opening round of the 2019 Valero Texas Open, Ollie Schniederjans holes a 47-foot chip shot for eagle on the par-5 14th hole.